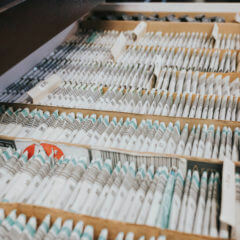 We’ve been serving the eye care needs of Prince George and the surrounding area for over 45 years. We offer comprehensive eye exams and vision services for the whole family, from infant to senior. 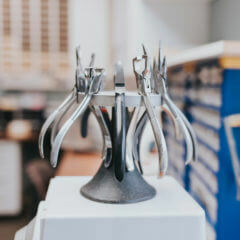 For your convenience, our clinic provides an on-site lab, fashionable eye-wear frames, sunglasses, safety eye wear and contact lenses for every budget. Our friendly and experienced staff looks forward to taking care of all of your visual needs. It is our goal to exceed the expectations of our patients and their families, treating them with respect and compassion at every opportunity and to serve our community through our continual support of charitable causes. We offer comprehensive, regular, and emergency eye exams by a licensed doctor of optometry. We offer a large frame selection and on-site lab to ensure quality and precision craftsmanship. 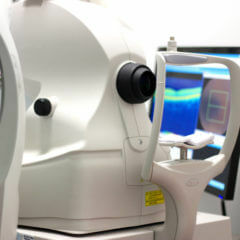 We use state of the art instrumentation to exam, diagnose, and manage your eye health. 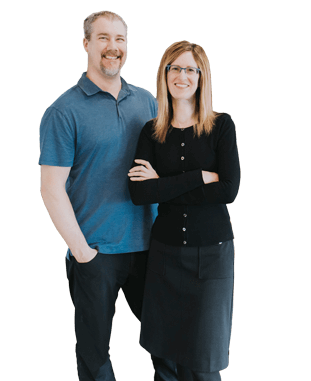 This is what our patients are saying about their eye care experience with our team at Nechako Optometry. Our optical department carries over 1000 quality brand name spectacle frames and sunglasses!